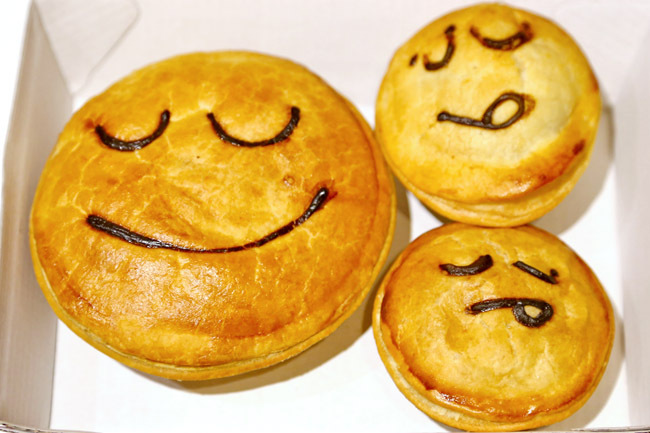 Pie Face – Australia’s Favourite Pies Are Here In Singapore! 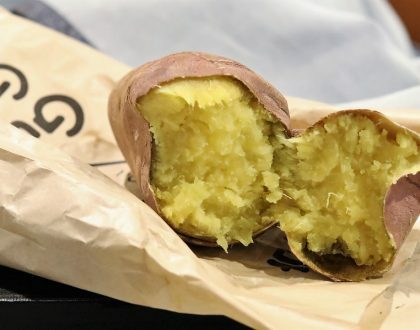 [Australia]There are many food items that the Aussies are known for, and that one thing I must include are PIES. Can I whisper… Pie Face has come to Singapore! 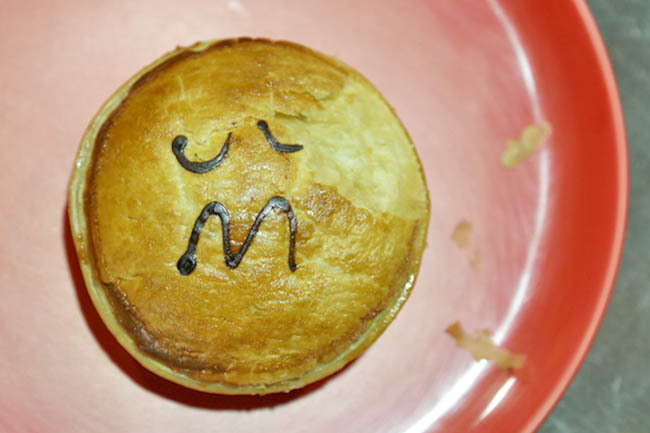 Any who spent their undergraduate years studying down under, would not have missed Pie Face. 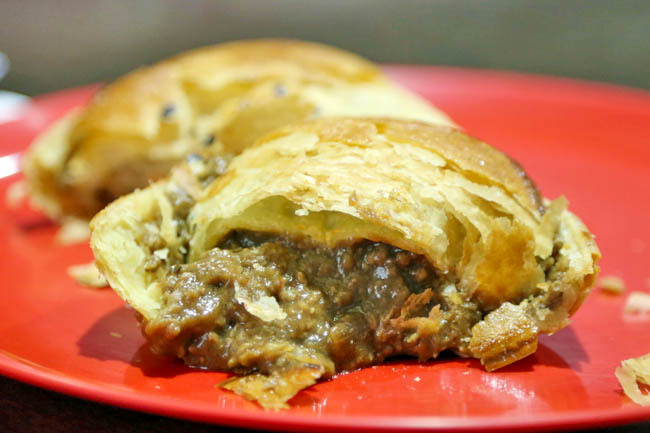 For me, rushing to a conference during June’s winter months meant a warm Chunky Steak pie encased in a golden puff is a God sent, to warm both the tummy and heart. 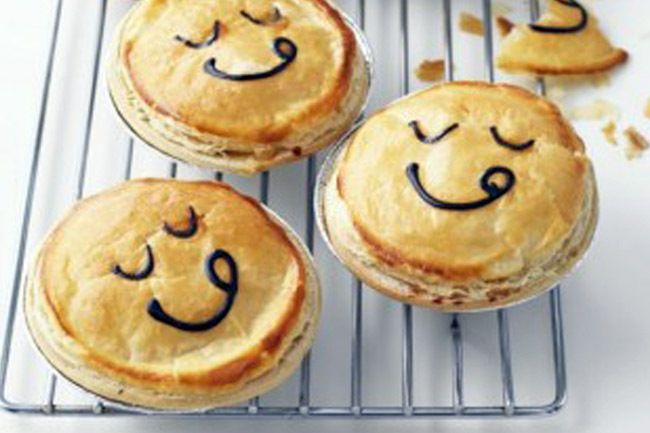 When I returned home from Sydney International Airport, the very last thing I put into my belly was a Steak and Mushroom Pie Face. 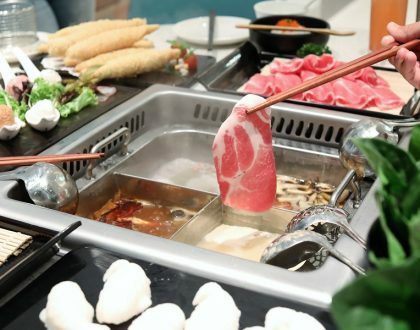 Chunks of beef swimming in a thick beef stock and red wine sauce. Yum yum. What you won’t miss are the butter based pastries with funny faces on top. Some are smiley, some sad, some angry. They were around before emoticons became popular on LINE. For coffee, you can order based on intensity – Super Strong (‘kick my arse’), Strong (start my heart), Medium (open my eyes), or weak (still asleep). 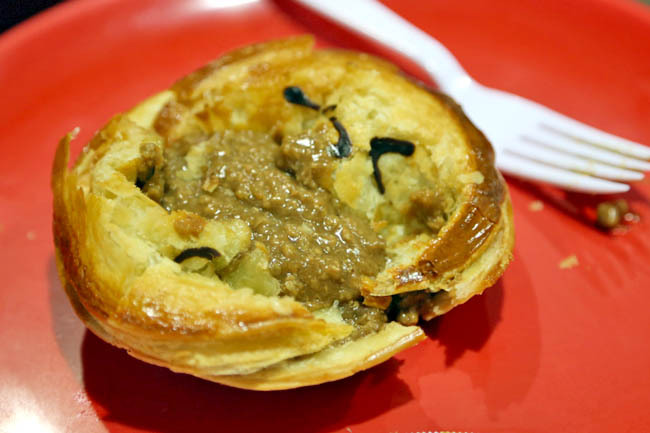 Pies are classic Australian favourite. While Pie Face may not offer the very best around, and they may be inconsistent depending on the branch, these meaty saucy pies are still dependable favourites. 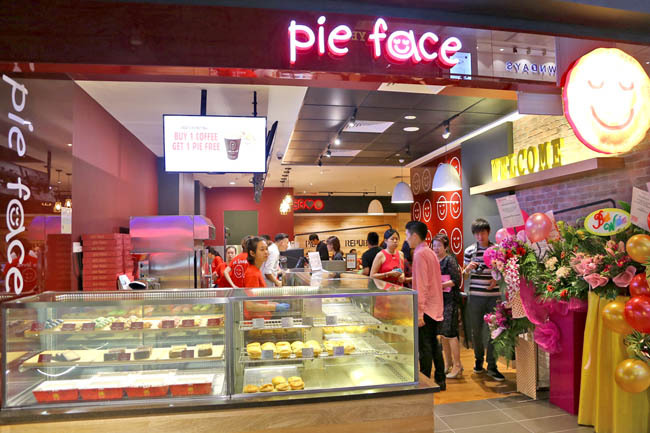 Pie Face has already signed a deal to enter in markets in Singapore and Malaysia with 50 new stores, backed by prominent businessman, Mr. Lim Beng Hian. 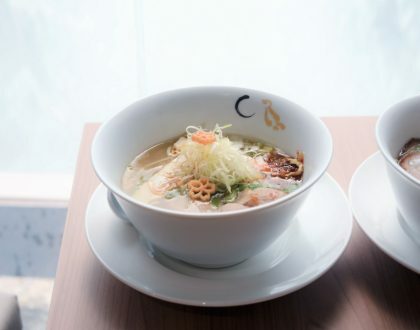 First-ever flavors launched exclusively at the Singapore store include the Chicken & Peppercorn pie and Creamy Vegetables pie. 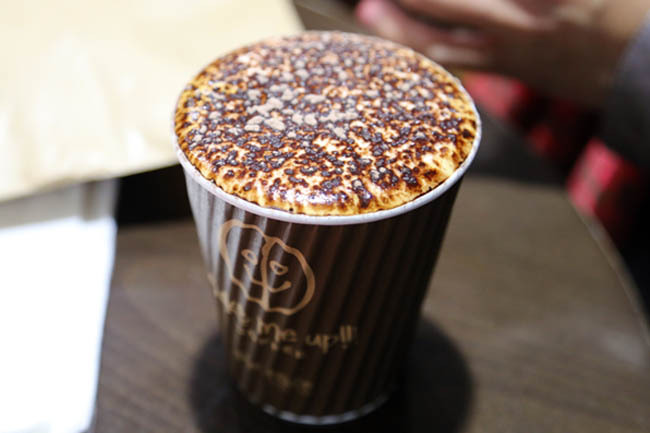 Other sweet offerings include their signature mini lemon pie and mini butterscotch pie. The best ever…chicken mushroom pie.